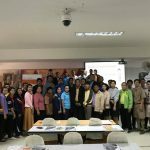 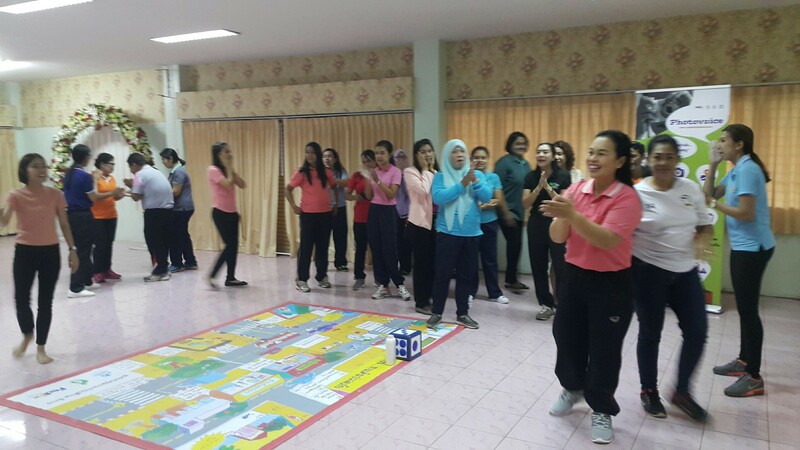 Safe Kids Thailand, under the Child Safety Promotion and Injury Prevention Research Center (CSIP) supported by FedEx and Safe Kids Worldwide and collaboration with the Office of Songkhla Primary Education Area Zone 2 organized the 13th Teacher Training Workshop on January 11, 2018 at the conference room of Wat Khok SamanKhun School. 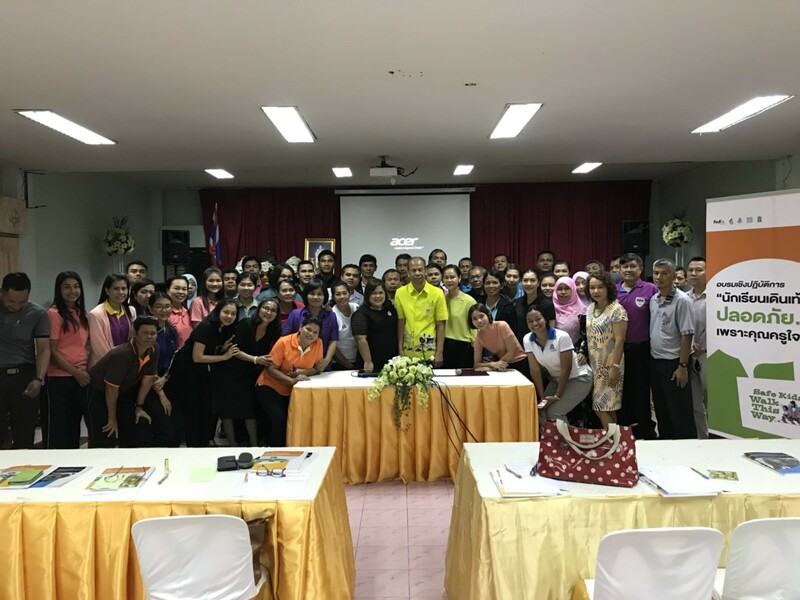 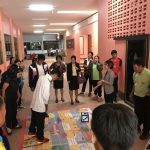 The attendants included school management and teachers from 50 primary schools under the Office of Songkhla Primary Education Area Zone 2. 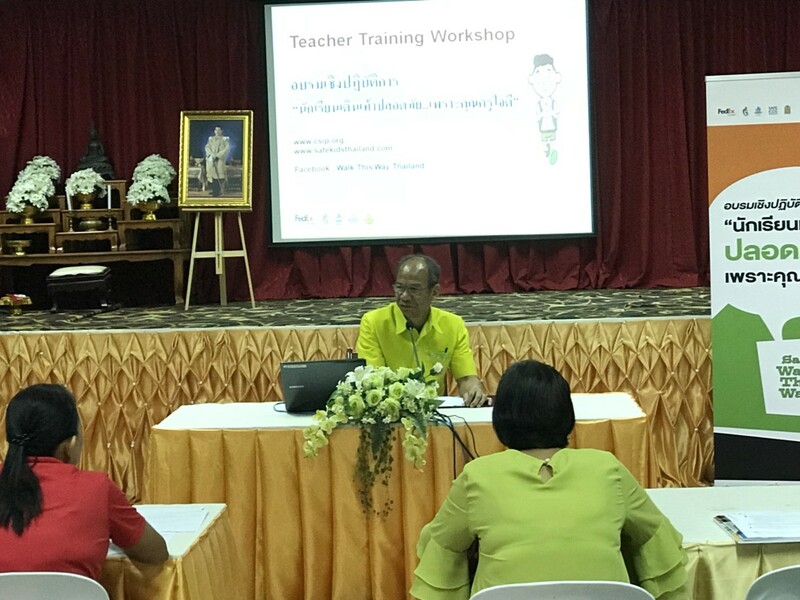 Opening speech delivered by the Deputy Director of Songkhla Primary Education Area Zone 2. 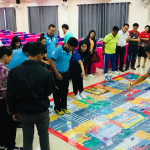 The training focused on the new educational methods – interactive teaching by showing teachers how they can apply the educational methods in the classroom for their students. 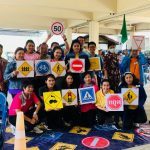 The training was very interesting and unique because all participants had to act as children in order to understand the children perceptions, and learned about safety materials and methods related to child pedestrians. 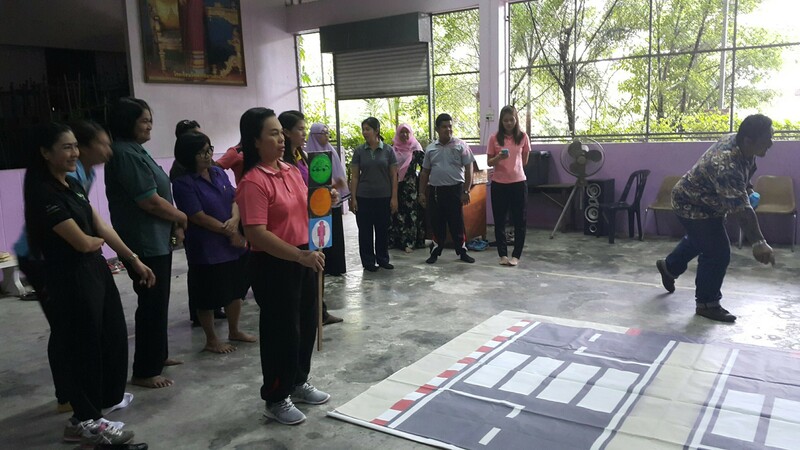 With this strategy, teachers learned how to educating student and motivating them to understand about road safety. 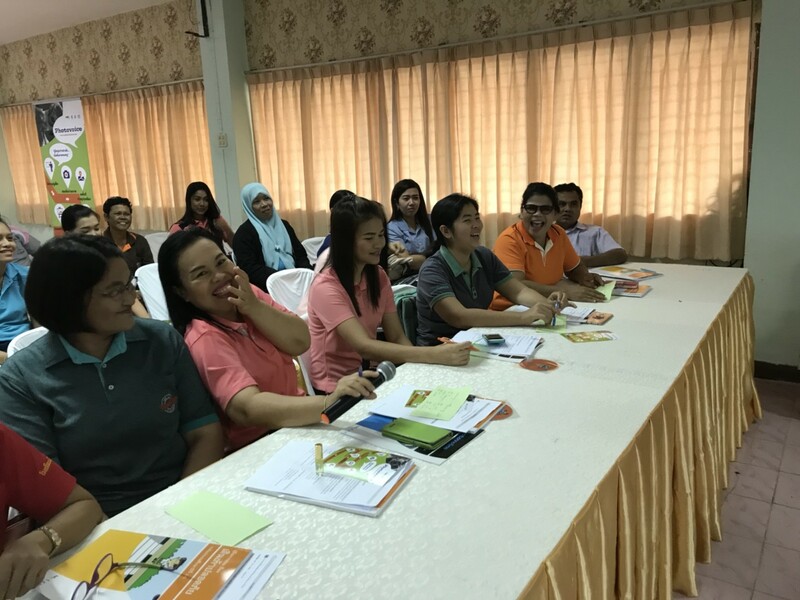 SKT also provided a set of educational tool such as safety kits or manuals for teachers that will be used to implement the education for students in their schools. 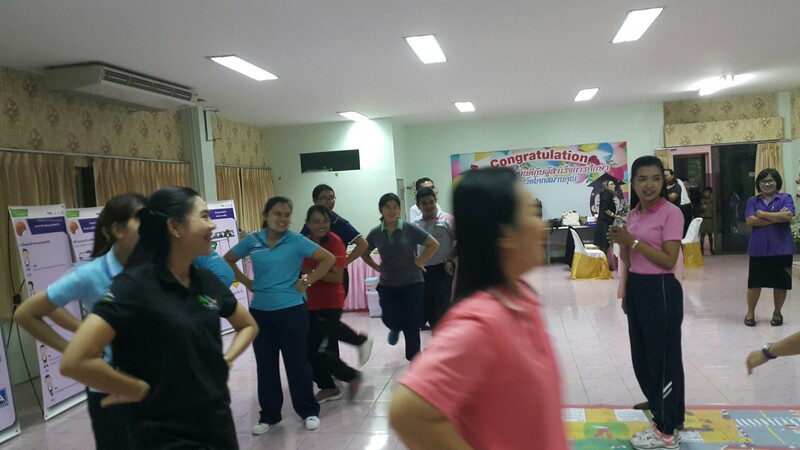 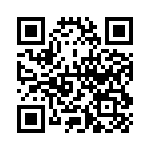 The evaluated satisfaction with the training workshop, Overall, teachers have high satisfaction level. 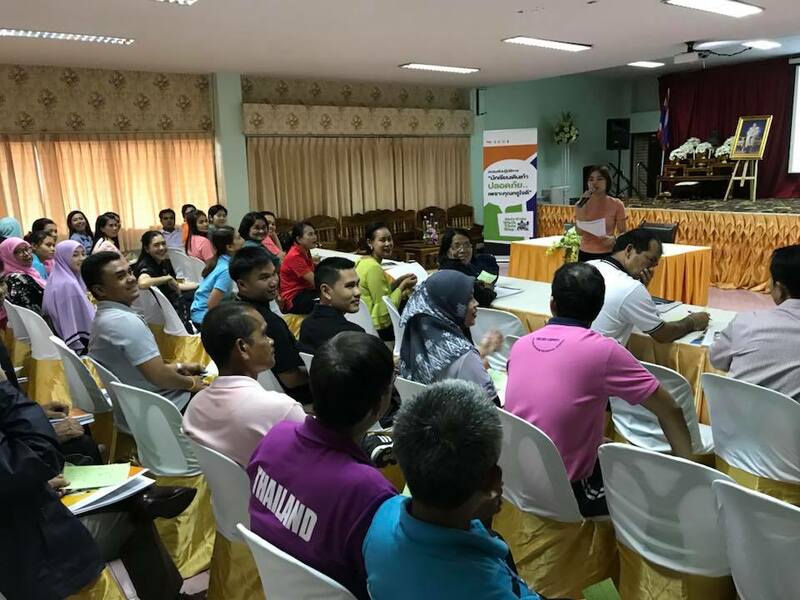 Teachers also provided recommendation on the content is very useful to expand this type of training in many provinces. 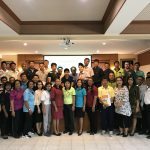 After the training, SKT has signed agreement schools to implement the education for students in their schools and provided a set of educational tool such as photo or media-related to pedestrian safety, behavioral survey, safety kits or manuals, etc.